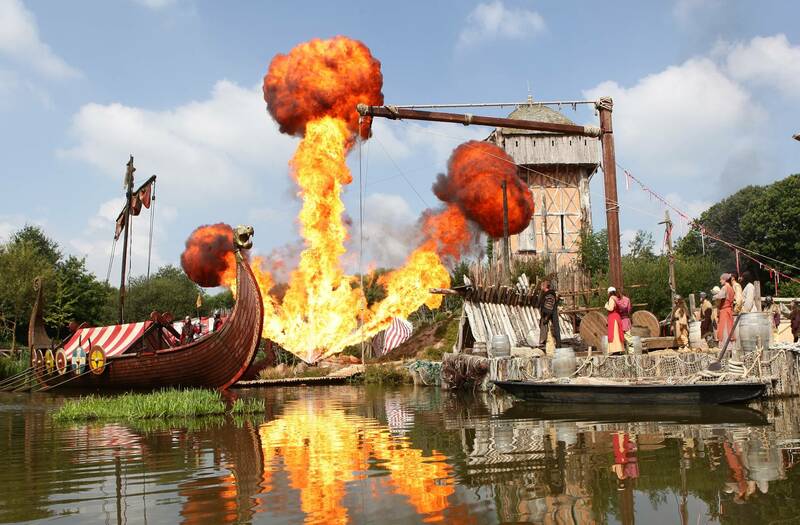 The Puy du Fou is a historical theme park in Les Epesses. 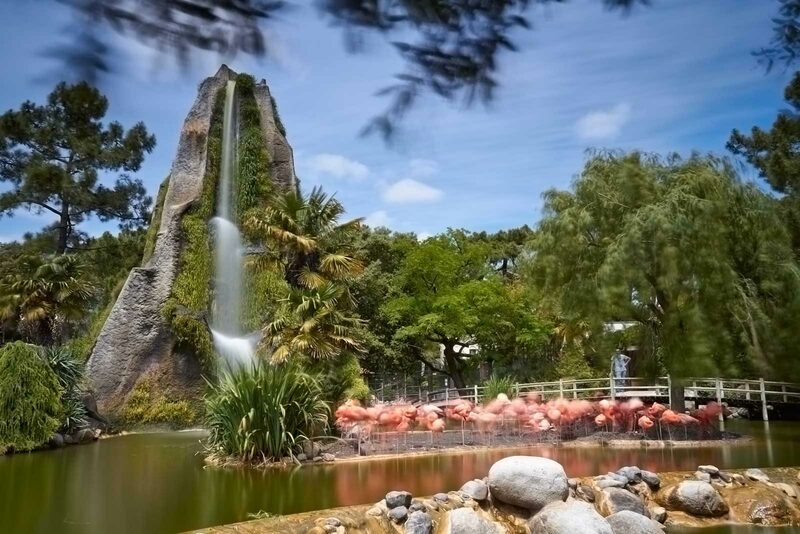 On more than 50 hectares, with twenty shows. 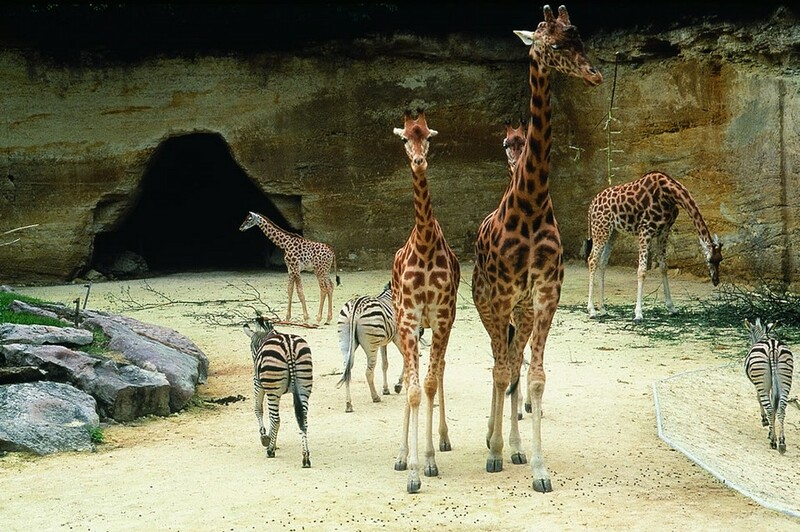 4 authentic villages with their craftsmen and more than 1 500 animals in nature. The second most popular theme park in France after Disneyland Paris. 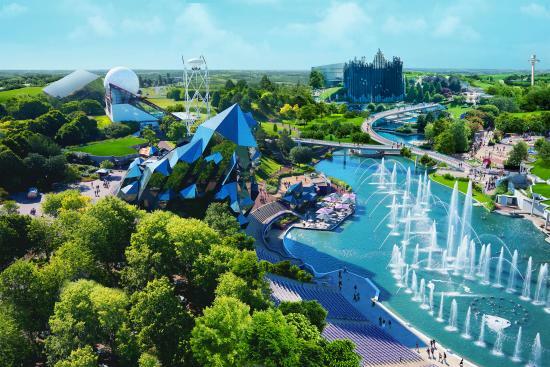 The Futuroscope is an theme park based upon multimedia, cinematographic futuroscope and audio-visual techniques. It has several 3D cinemas and a few 4D cinemas along with other attractions and shows. 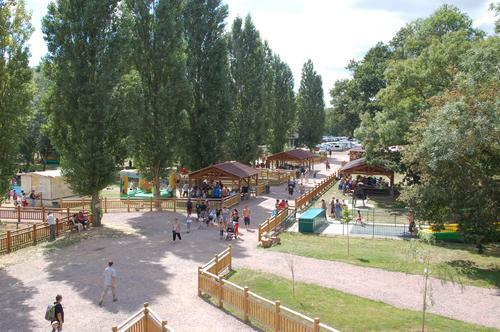 Family Attractions Park located between Thouars and Argenton Les Vallées. Open from April to September. 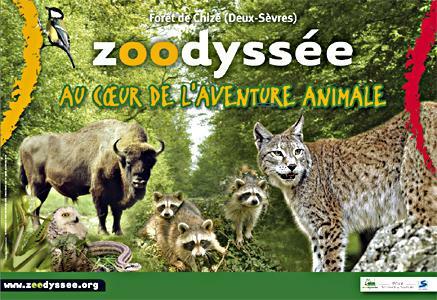 Many Zoo around us, from Doué La Fontaine to Palmyre through that of Chizé.